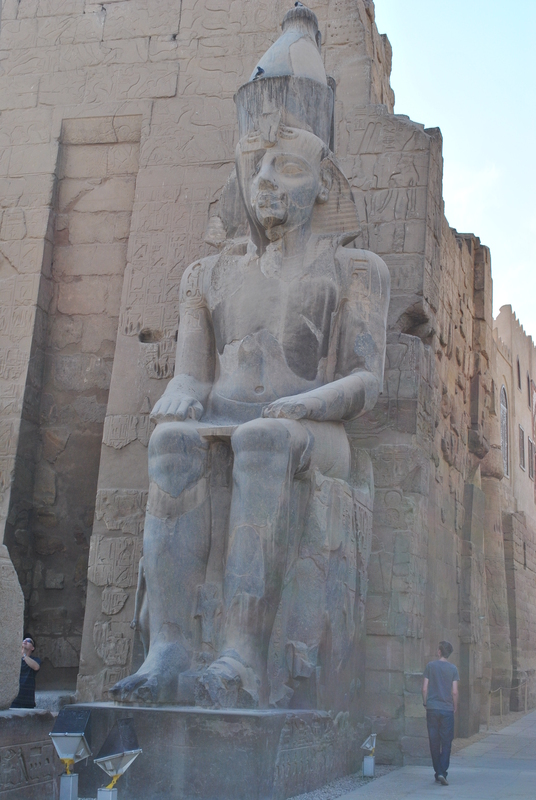 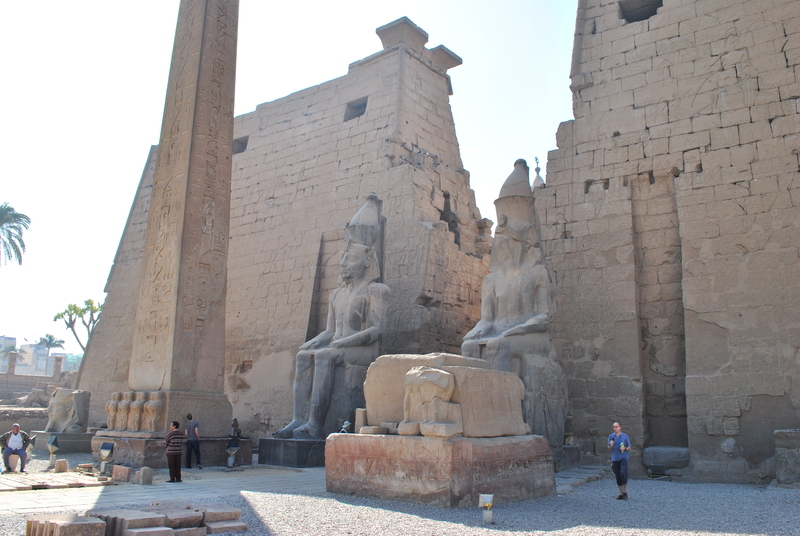 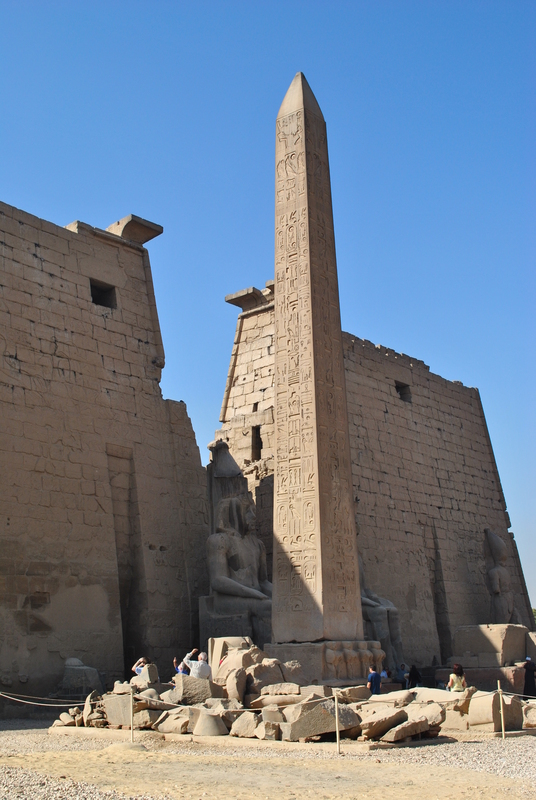 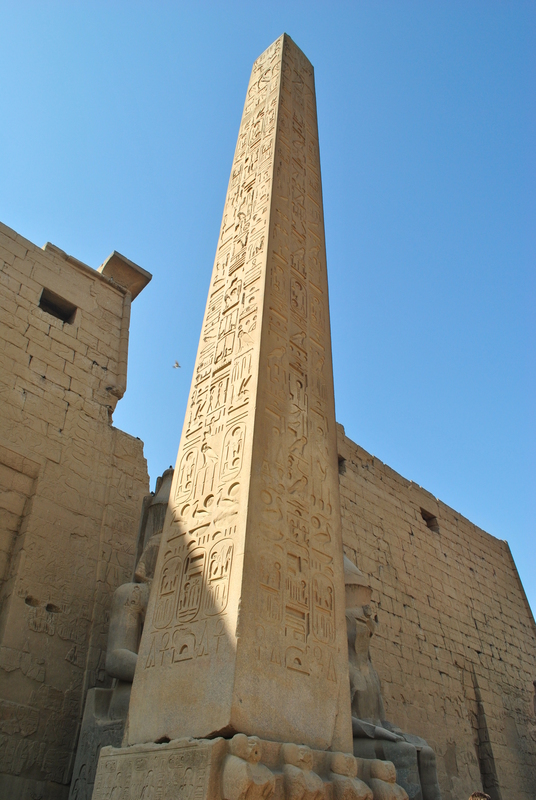 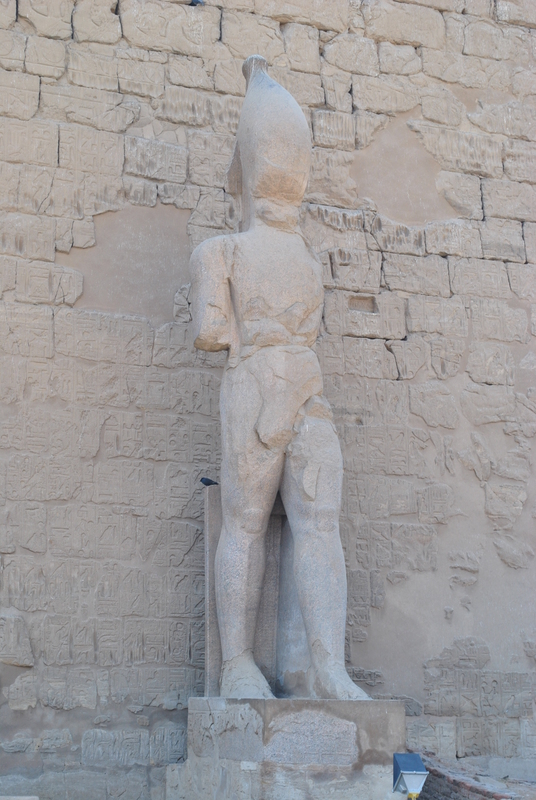 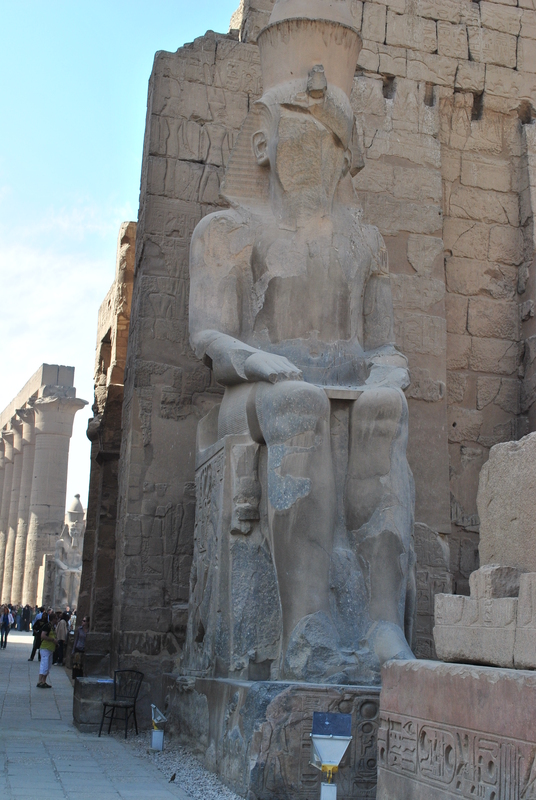 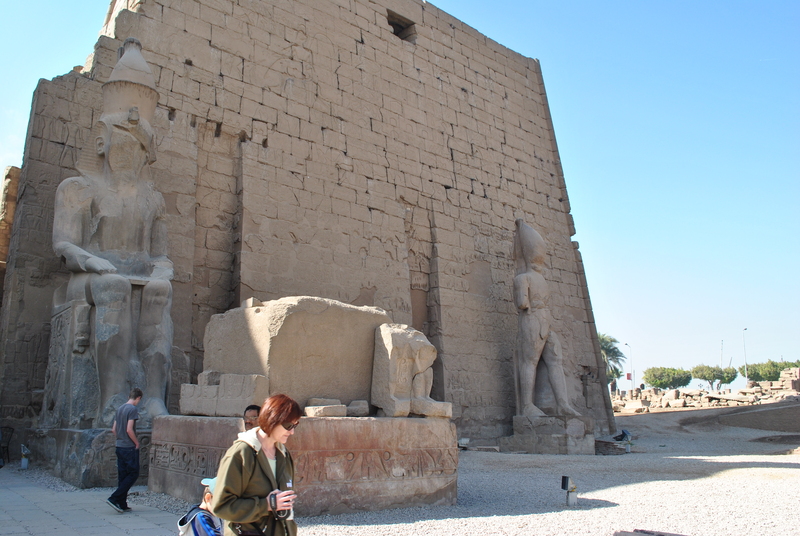 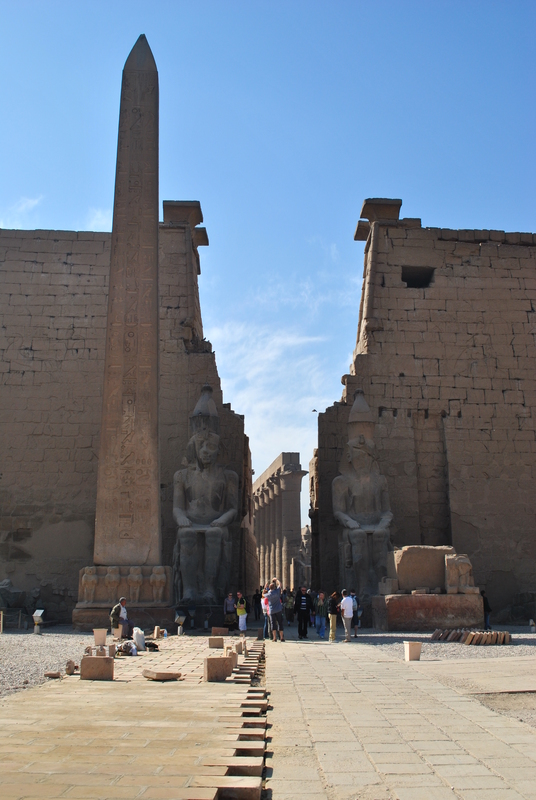 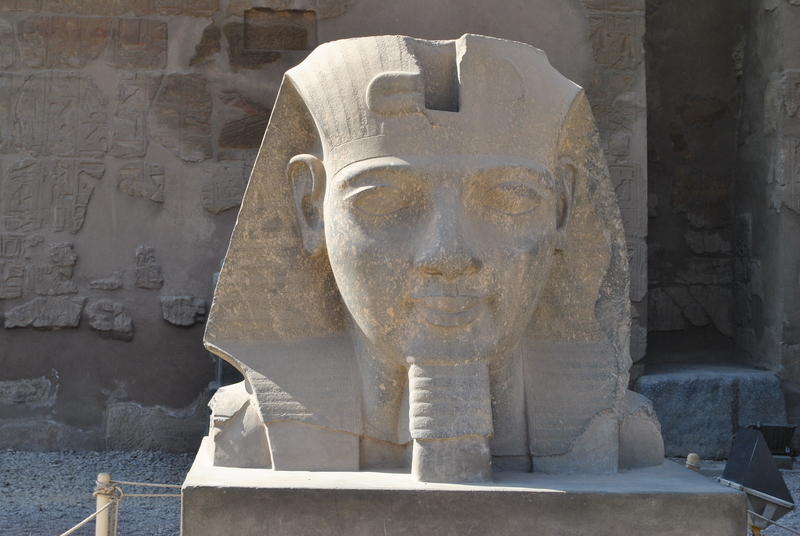 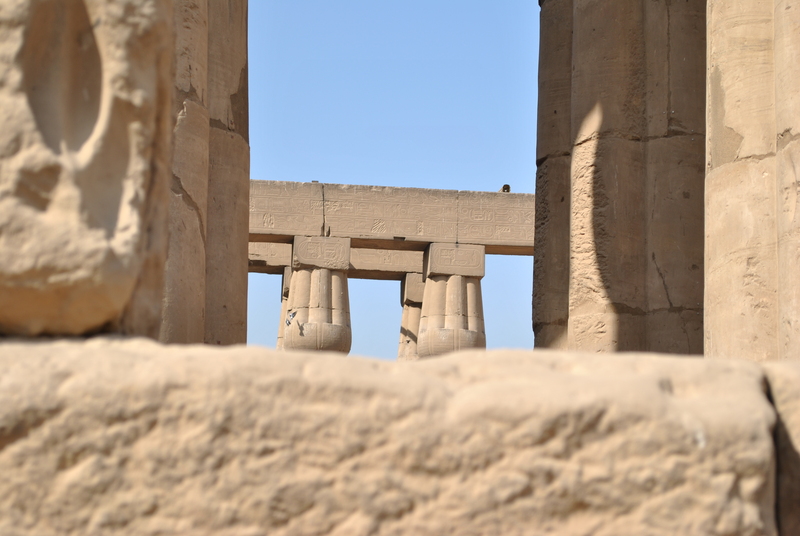 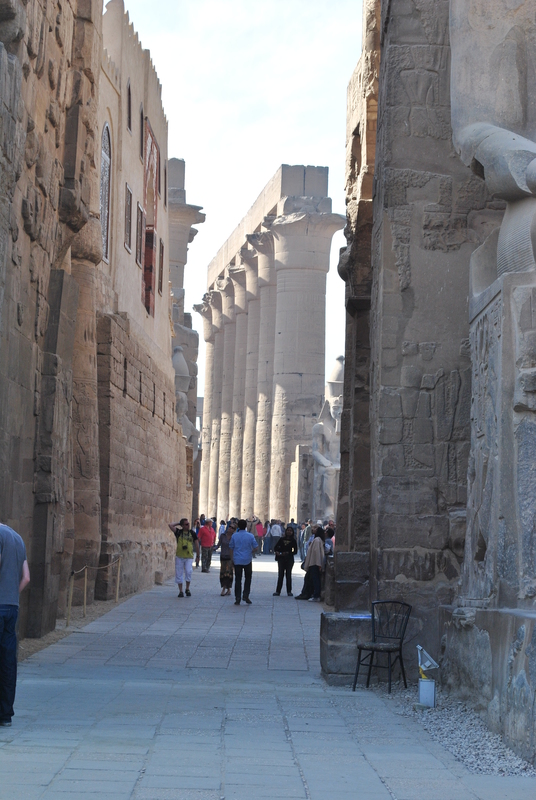 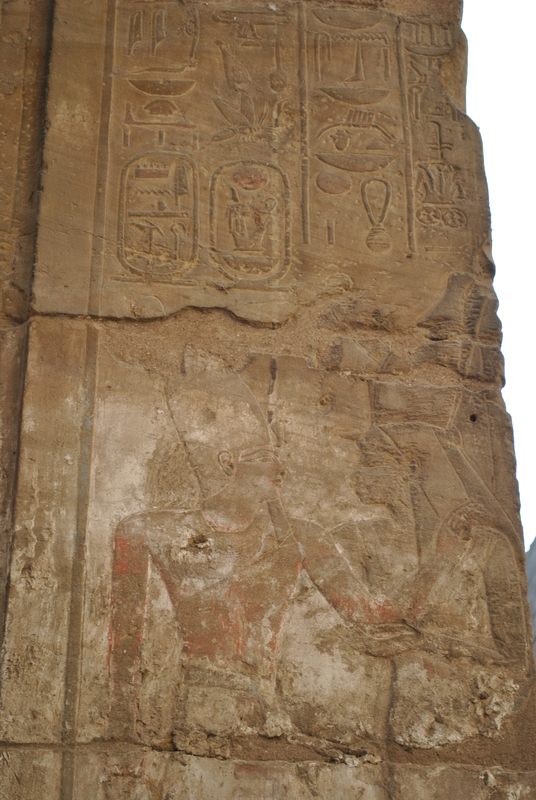 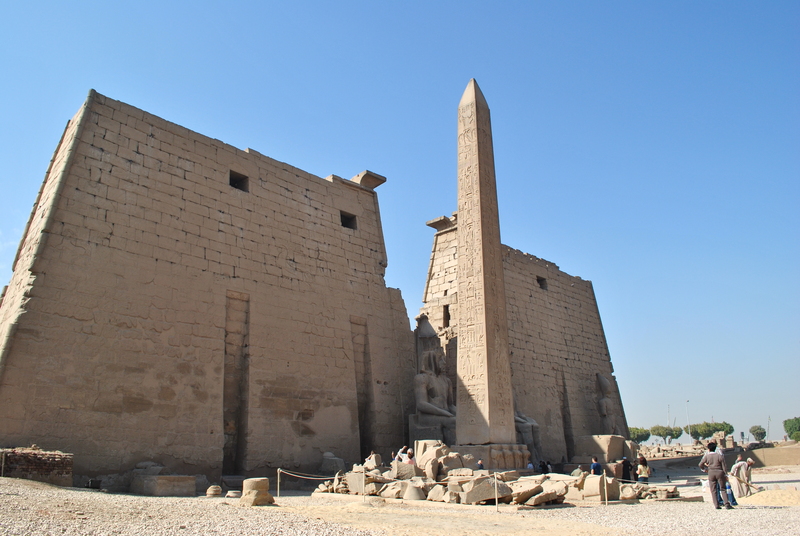 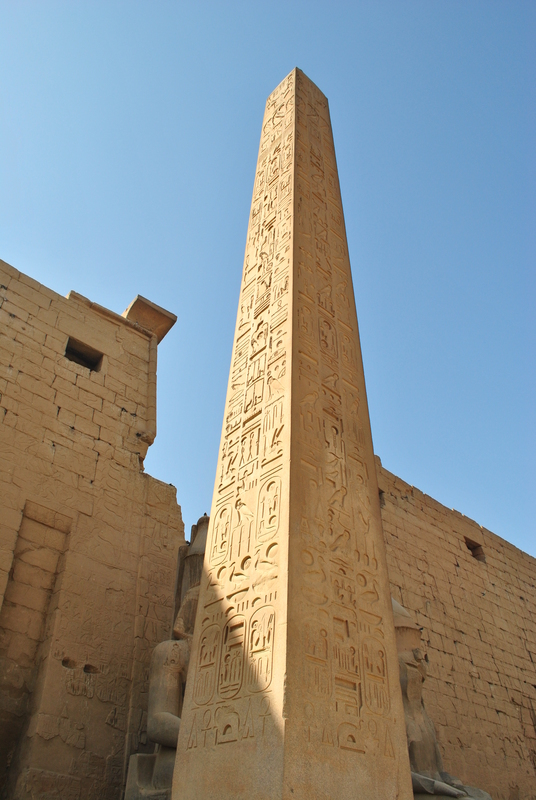 These are a few introductory photographs captured at Luxor in Egypt of the Temple of Luxor. 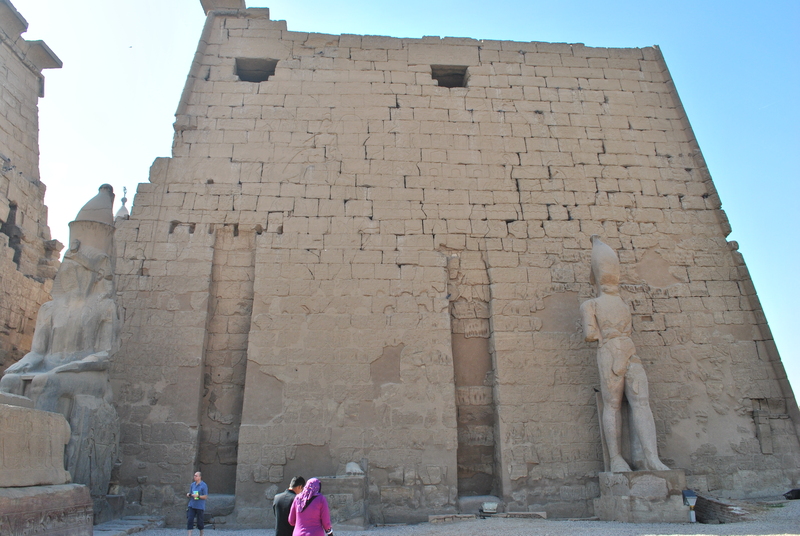 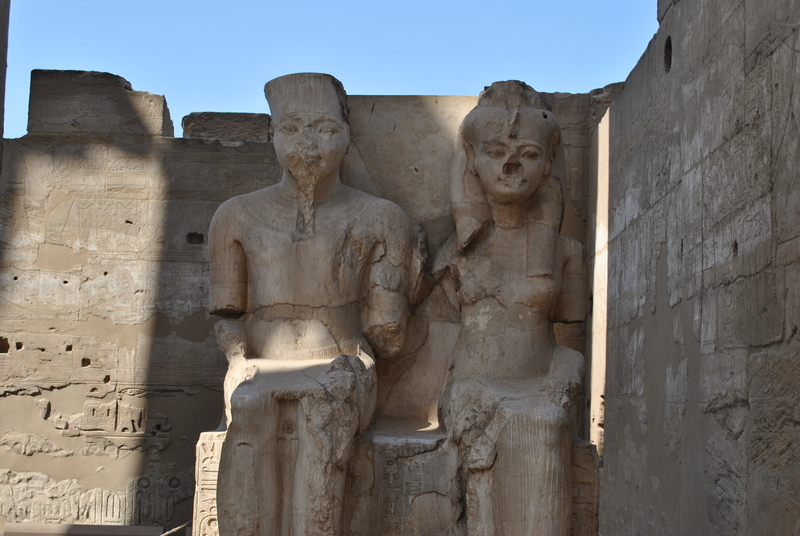 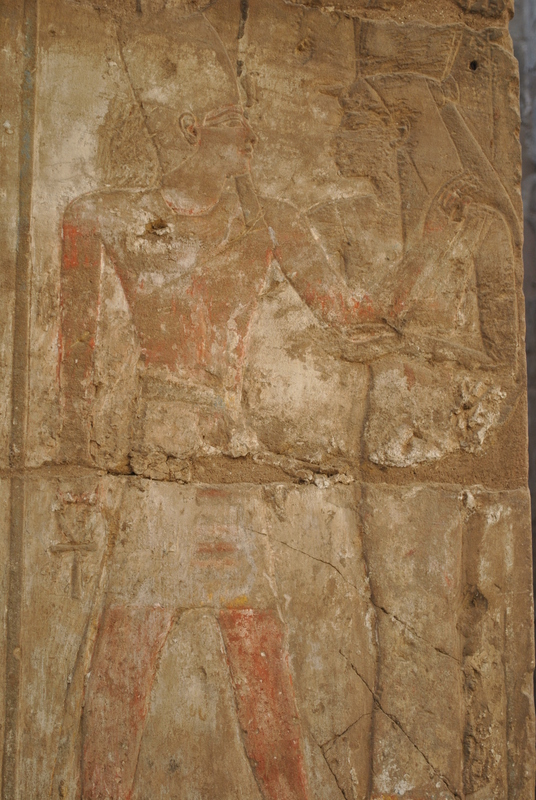 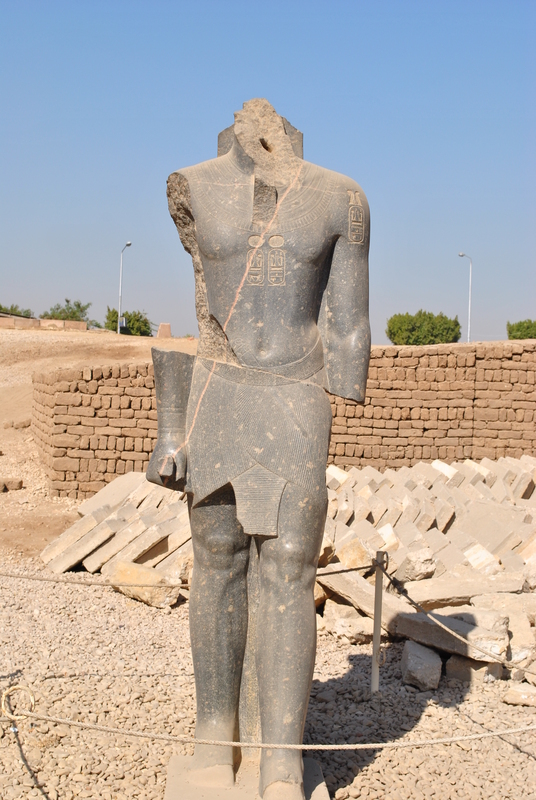 The temple is located in what used to be called Thebes and was dedicated to the human anatomy. 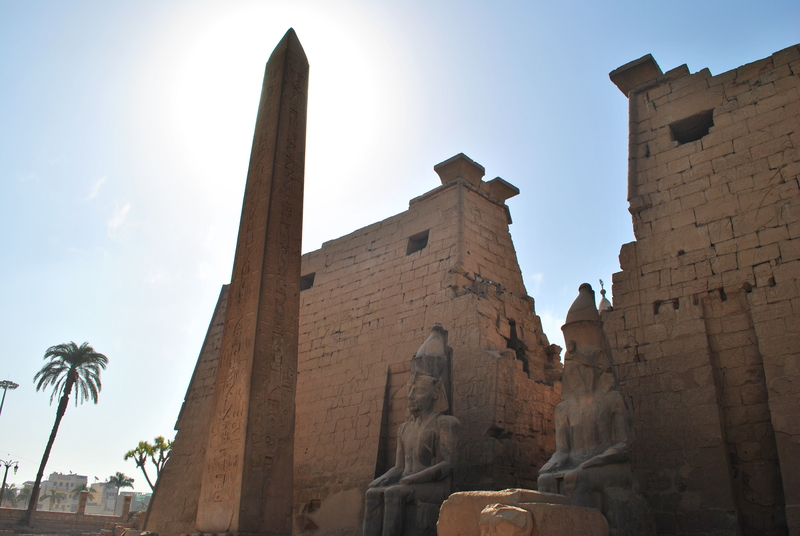 Ancient Thebes was a cultural centre and the capital city of Kemet – ‘The Black Land’ – the home of the first university in the world.